Ashfield opened its first UK contact centre back in 2011 in Ashby-de-la-Zouch. This would form a significant part of the communication strategy for them to engage with their customers. The contact centre services have grown exponentially over the past six years. Across the globe they now have over 100 client accounts, 230 ongoing projects and over 750 representatives. In both 2016 and 2017, an Ashfield employee won the prestigious remote e-representative of the year at the PF Awards. Ashfield was running a particularly complex project which involved persistent fluctuations in staffing levels. Within a few days Ashfield would be required to increase the resource on this project, needing to recruit and train new staff. Whilst changes were regular in the back office, it was important to Ashfield that the quality of the service was always maintained, ensuring our customers received the best possible experience. insight6 supported Ashfield with the creation of a key criteria document which listed all of the key service elements that any customer should expect to receive when calling into their service. Once agreed, insight6 were commissioned to call the Ashfield team at random times to assess the level of customer satisfaction and their overall experience. insight6 worked with Ashfield Healthcare to create a bespoke programme specific to the client’s needs. This meant that Ashfield Healthcare, with the help of insight6, were able to identify key problems as well as things that work well. In turn, this meant that a training programme could be put in place to make improvements and transform the customer experience. 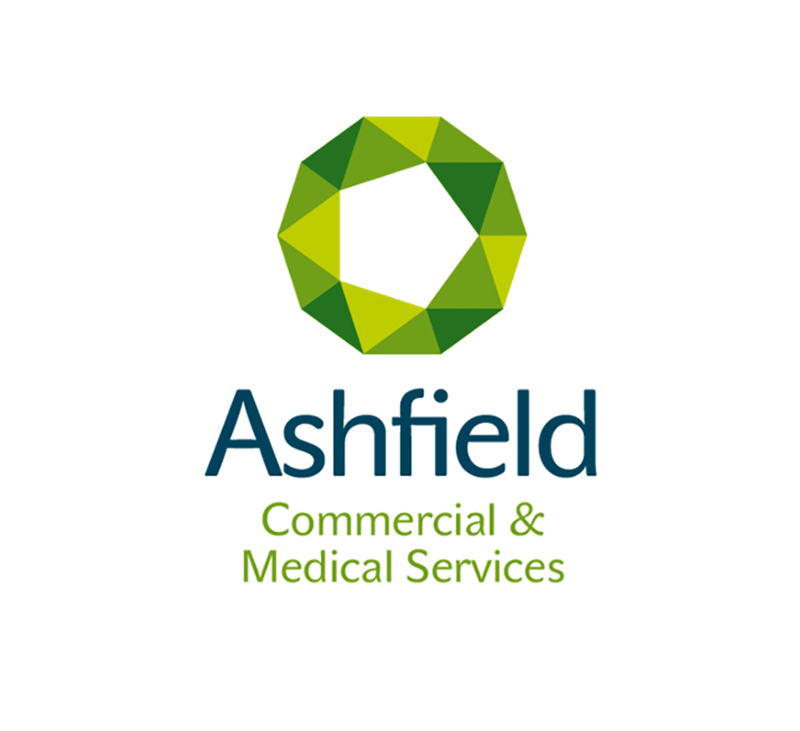 Identifying positive examples of customer experience also meant that Ashfield Healthcare could praise individuals and teams and demonstrate to other team members within the business how good customer experience works. This motivates and encourages the team to make further improvements and to continue to demonstrate good practice. Ashfield have an advanced call recording and coaching system that enables managers and agents to listen back to their own calls and assess the level of quality. 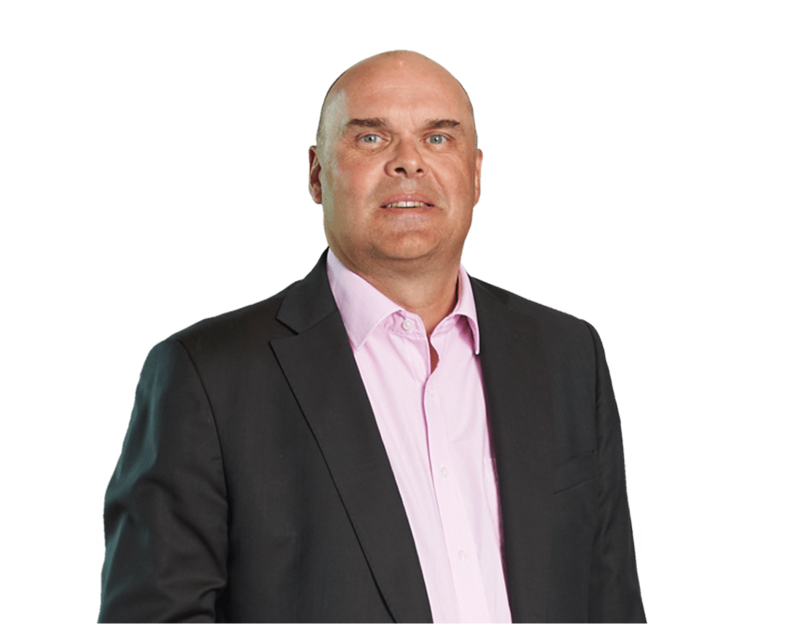 insight6 provided a new dimension to that – how the customer feels. All too often businesses only measure what they wish to achieve from a given interaction, but to have that insight into how any given conversation makes the customer feel is powerful. The results really gave the Ashfield team focus on what they needed to more of and what to change. The results made it clear that the fluctuation of staff was having an impact on the quality of service. The core team, who had the longevity of service and the greater experience were providing customers with the better service. This led to Ashfield reviewing their training schedule for new starters to ensure that they maintain high level service with a fluctuating resource.